In bundles tied with steel strips. Int&ext oil coating. End plastic caps or external packing by PVC bags and knit bags for hollow bar. 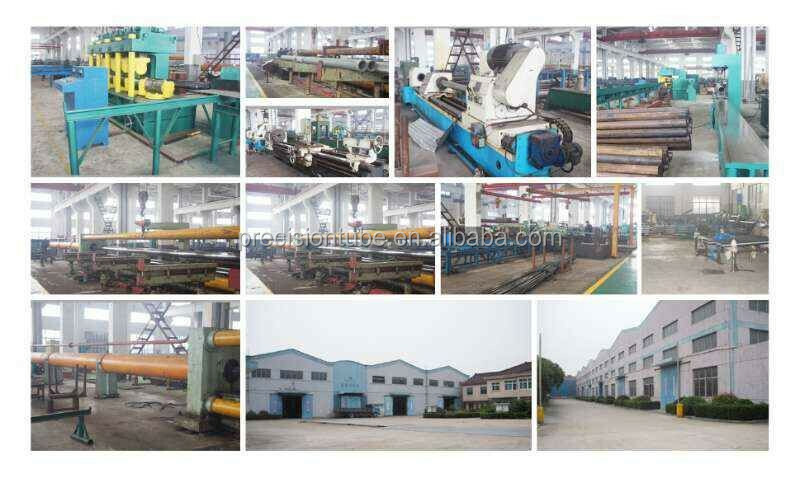 Manufacture method: hydraulic cold drawn,cold rolled,hot rolled+deep hole drilled/deep hole bored. 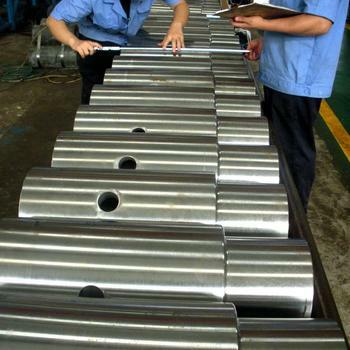 Machining,turning,hard chrome plating,grinding,deep hole boring,skiving&roller burnishing services are available. End finish: plain ends with suqare cuts,free of burrs, bevelled ends. Packing: in bundles tied with steel strips. Int&ext oil coating. End plastic caps. Shipping: we suggest shipment effected by containers on FCL basis. We are specialized manufacturer of hydraulic cold drawn steel tubes or hollow bars and also provide machining services as well as hard chrome plating service. Question: Can you produce inch sizes? Answer: Yes, we can produce inch sizes. For hollow bars, we have two methods of production. For hollow bars with small hole(ID),we use steel billets and put them to deep hole drilling+externally machining. For hollow bars with normal hole(ID), we use hydraulic cold drawing(+deep hole boring). So, any size below 460mm(OD) can be produced. Question: What is the max wall thickness of tubes you can produce? Answer: wall thickness is not limited, because for very thick wall tubes, we can use deep hole drilling and deep hole boring. 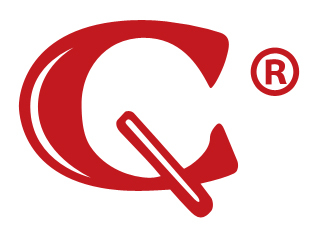 Question: How do you ensure the quality? Answer: We know the standard specification and steel grades exactly. We have stable raw material suppliers who are leading suppliers in the world. Even if there is quality problem, we can stop it before we deliver. In another words, any products that fail in quality will not be delivered to you. Question: What kind of payment method you can accept? Answer: we can accept payment methods like T/T, L/C, D/P. Payment methods is determined by our evaluation to our customers. We cooperate with Sinosure and this enables us to evaluate our customers in a worldwide level. Question: What do you think are your advantages? Answer: Good quality, fast delivery time, and guarantee after delivery are all our advantages. We adopted fexible operation policy that aims to provide our customers with both quality products and perfect experience of cooperation. Question: What is your general delivery time? Answer: Delivery time is determined ny the delivery time of raw material. 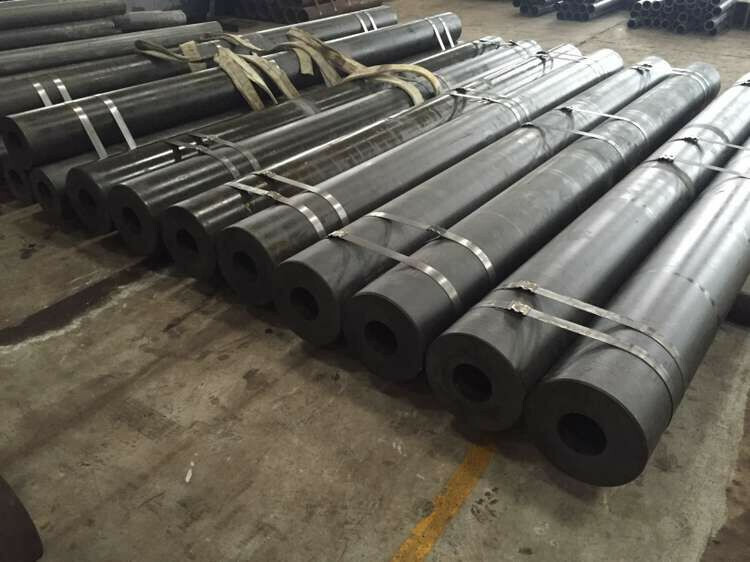 We use hot rolled seamless steel pipes as raw material, and we have stable raw material supplier who can ensure us delivery time of about 2 weeks. So, Generally, we will quote you delivery time of 30-40 days depending on your order quantity. 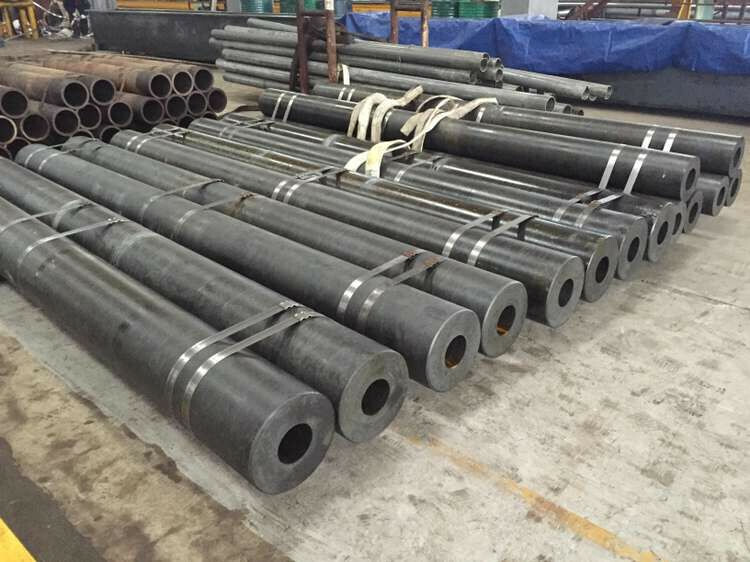 Answer: one of the outstanding advatanges of cold drawn hollow bar or machined hollow bar is the order quantity is not limited. Generally, we require MOQ of 3-4 tons/size with part of the order sizes less than the MOQ.